And get unlimited access to this gym and 1599 others. Nuffield Health Wakefield Fitness & Wellbeing Gym is a great gym with everything that you need to get fit, tone up, or train for a sporting event. On the spacious gym floor, you will find a great range of cardio machines, including rowers, treadmills, cycles and cross trainers. There’s also a spin studio! There’s also plenty of resistance machines, a free weights area and a Powerplate. Looking to mix up your workout? Why not try the Synrgy 360 Functional Kit – with multiple options you’ll be able to add some variety into your fitness routine! Not convinced yet? 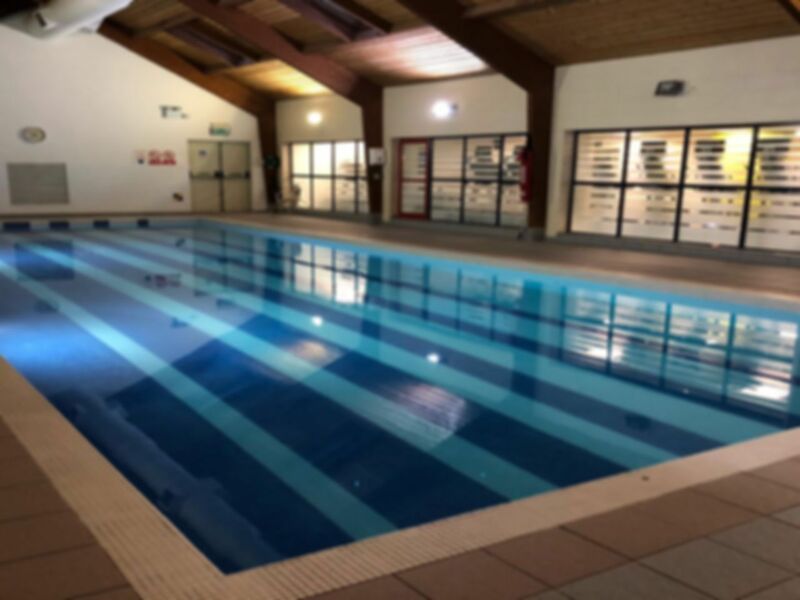 Nuffield Health Wakefield also has a fantastic 25m swimming pool, perfect for swimming lengths or for a post-workout dip. If you’re looking somewhere to relax after your workout give the sauna and steam room a go. With a café/bar onsite, as well as free onsite parking you won’t be left wanting for anything else at Nuffield Health Wakefield! Nice and bright workout space, plenty of equipment. Pool quite crowded with kids swimming lessons but otherwise fab. The range of equipment is briliiant. Particularly love the chest and shoulder press machines with the chorded grips - having to use your muscles to stabalise as well as push works them i a different way and allows you a wide variety of direction to target different areas. Can really feel it! A really nice place. Great gym and pool. I went to the pool. Very good pool and steam and sauna. Three Jacuzzi pools which was good. Brilliant! It's never been particularly busy; lots of equipment available. Kept at a reasonable temperature. Large pool and clean changing facilities. Fab! Lots of different cardio machines and a section for lifting smaller weights. There is a room for heavier weights too. The staff are helpful and the facilities are clean. Used the spa facilities. Good clean changing rooms. Also facilities are really good. The only downfall is that the steam room and the sauna are set too hot. Not sure if this is so that people do not sit in for too long. But this mean next time i will be going elsewhere for these facilities.